His Eminence Francis Cardinal George, O.M.I. delivered a message February 23 to thousands of students, faculty and Church leaders at Brigham Young University. 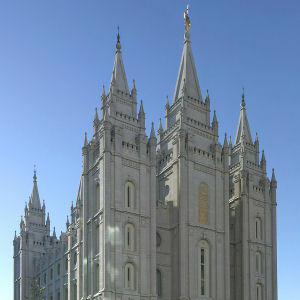 His message emphasized that Catholics and Latter-day Saints (Mormons) are important partners in the defense of religious freedom in the public square. Bishop Wester was pleased to hear Cardinal George describe “parallels in our religions” associated with religious freedom.